This giveaway is sponsored by Zonderkidz. All opinions are my own. Aren’t picture books just about the best thing ever? One of the moments in my day that I look forward to most is right before bed when I get to read books with my daughter. Some days she reads to me and other days I read to hear but each day it is a time that I treasure. I love finding cute imaginative books that we can enjoy reading together. 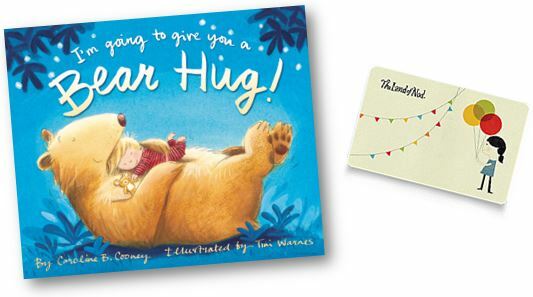 “I’m Going to Give You a Bear Hug!, written by bestselling author Caroline B. Cooney, is a playful and comforting bedtime book that imagines all the wonderful ways a child might give and receive a hug.” I’m Going to Give You a Bear Hug is an adorable, creative, colorful book that makes the perfect bedtime story. 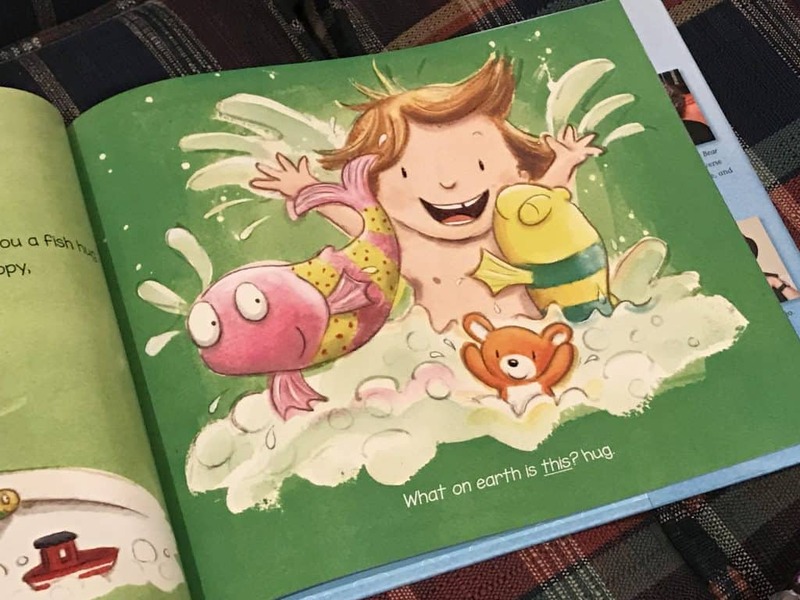 It combines all of my favorite things and teaches our children all about the power of a hug. I love the imagination that this story portrays from the eyes of a child. 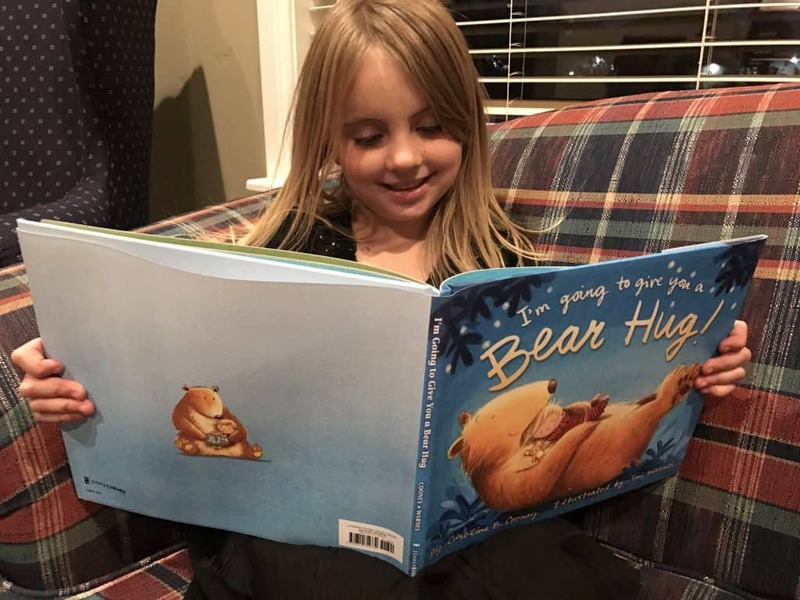 Reading and hugs are two things that my kids love and I love that this book combines the two! 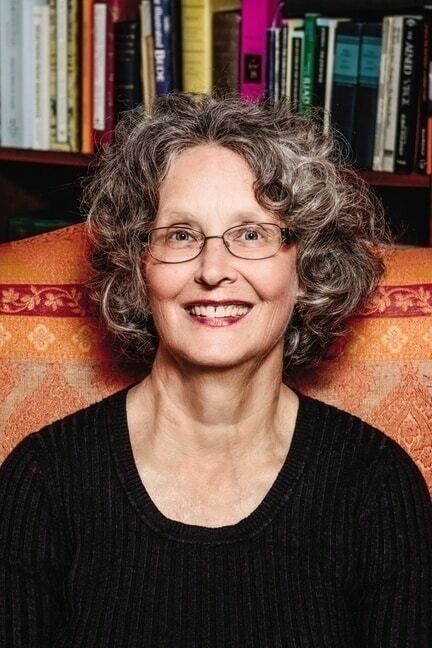 Caroline B. Cooney was born in New York, grew up in Connecticut, and now lives in South Carolina. 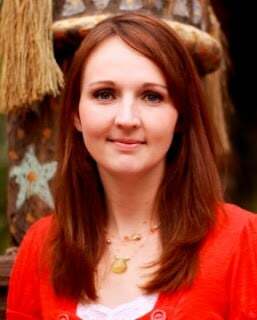 Caroline is the author of 90 Young Adult novels in many genres, and her books have sold over fifteen million copies. 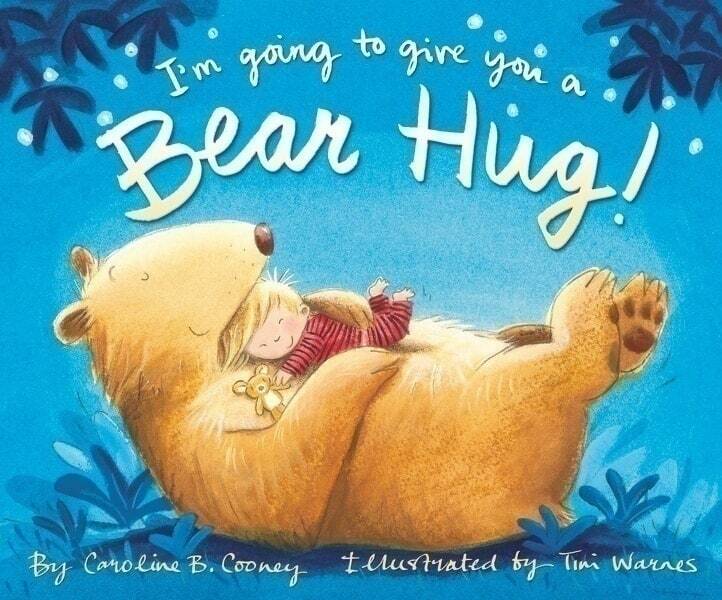 I’m Going to Give You a BearHug! is her first picture book. It’s based on a verse she wrote for her own children, Louisa, Sayre and Harold, who are grown now. You can buy the book at BarnesandNoble.com and Watch the book trailer on YouTube. I’m Going to Give You a Bear Hug! $100 Land of Nod gift card to get your little bear’s dream bedding! Giveaway open to US addresses only. Prizing and samples provided by ZonderKidz.